A mathematics major gives you a solid foundation in abstract mathematical theory as well as in practical application. Our small faculty-student ratio means you get to work closely with supportive professors. Furthermore, we have a variety of student math clubs and organizations throughout our close-knit community. You can even study abroad thanks to our flexible liberal arts curriculum! 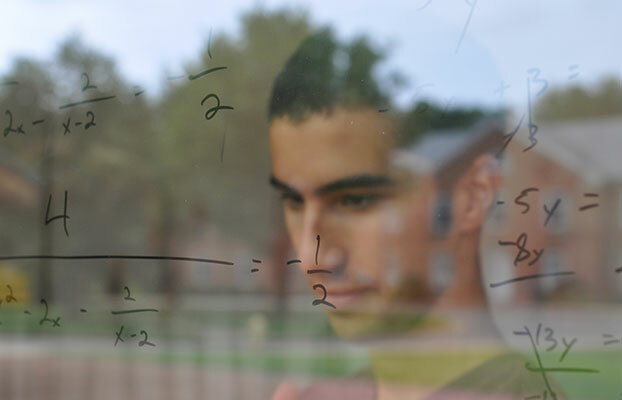 A minor in mathematics offers the introductory platform necessary for students interested in graduate study in mathematics, physics, or engineering. 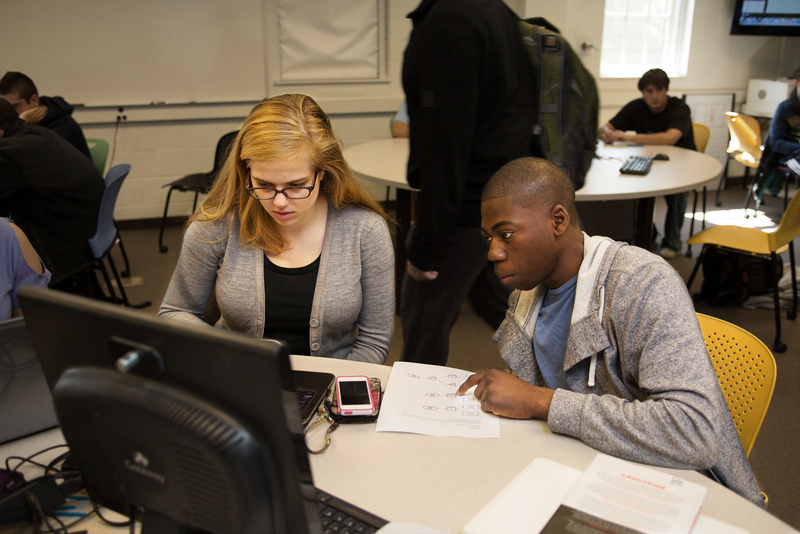 Courses in the mathematics discipline stress the use and application of analytical skills, critical thinking, and breaking down problems into workable parts. Employers and graduate schools value these skills and attitudes, and those who minor in mathematics will be able to do any job that requires detailed analysis and careful deduction.